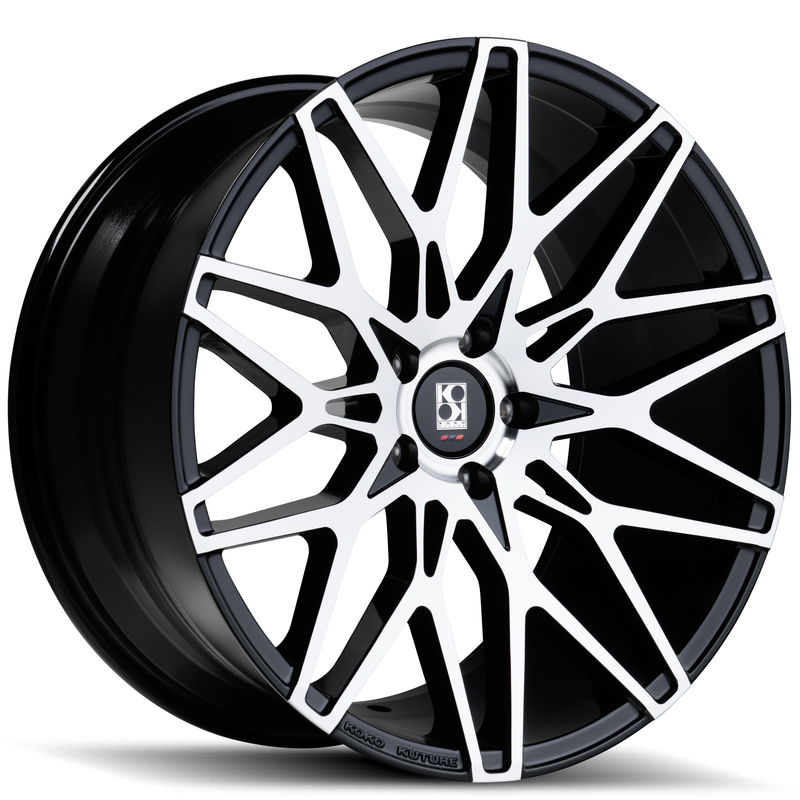 The Koko Kuture Funen is a bold, mesh, concave, wheel for most cars trucks and SUV’s. 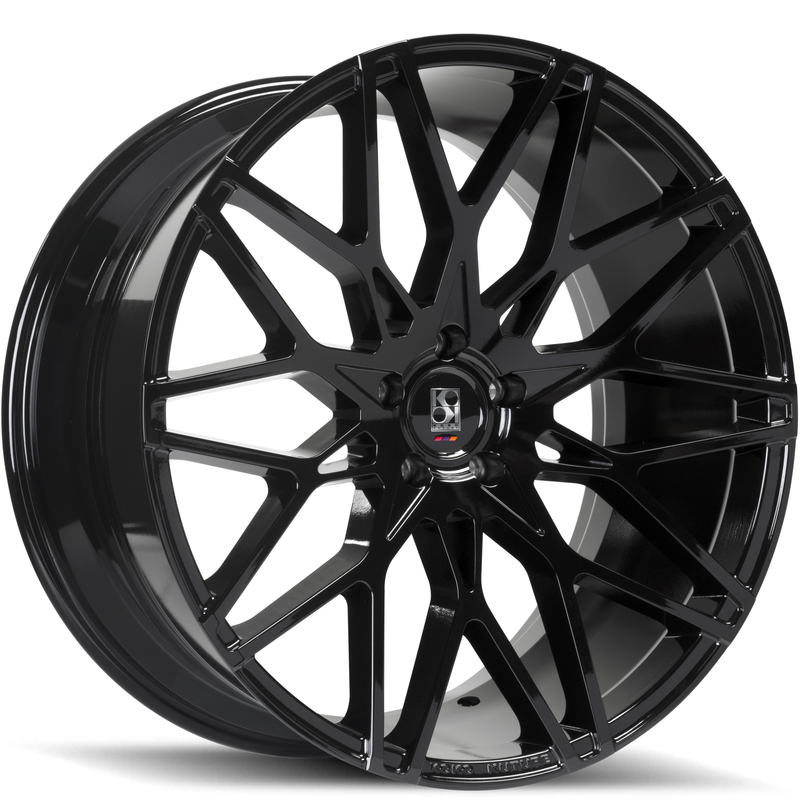 This full face wheel is available in 20 inch and 22 inch diameters with a variety of offsets. 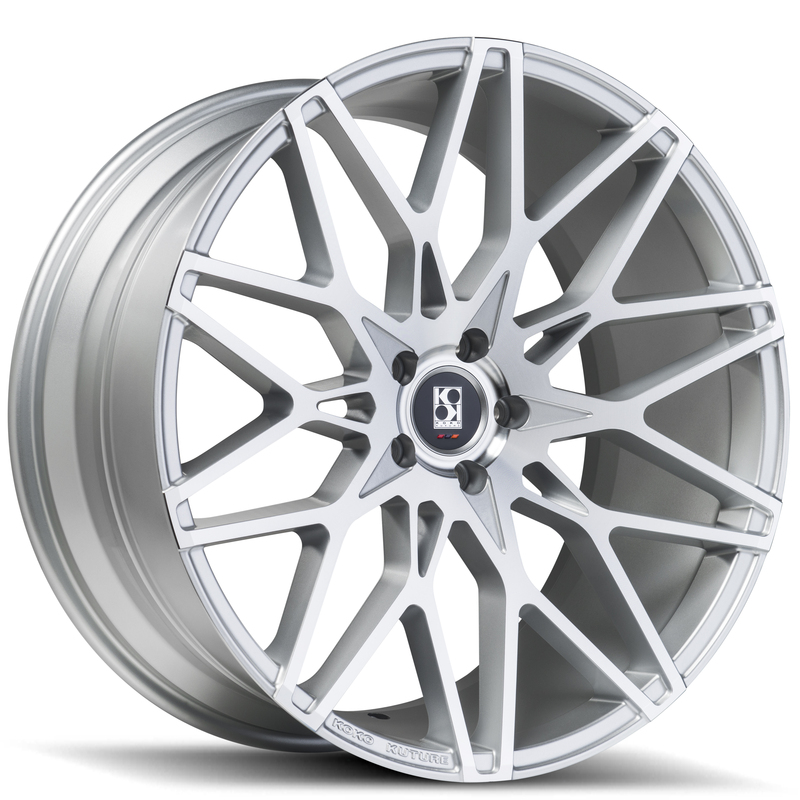 Choose from gloss black, gloss black machined, gloss silver w/machined face, and black smoke wheel finishes.